The tankless water heater, also known as on-demand heater costs more to purchase. But will make up the savings in the long run as it operates more efficiently than tank type heaters. Traditional tank heaters require that you heat up to 50 gallons of water before you can enjoy hot water. 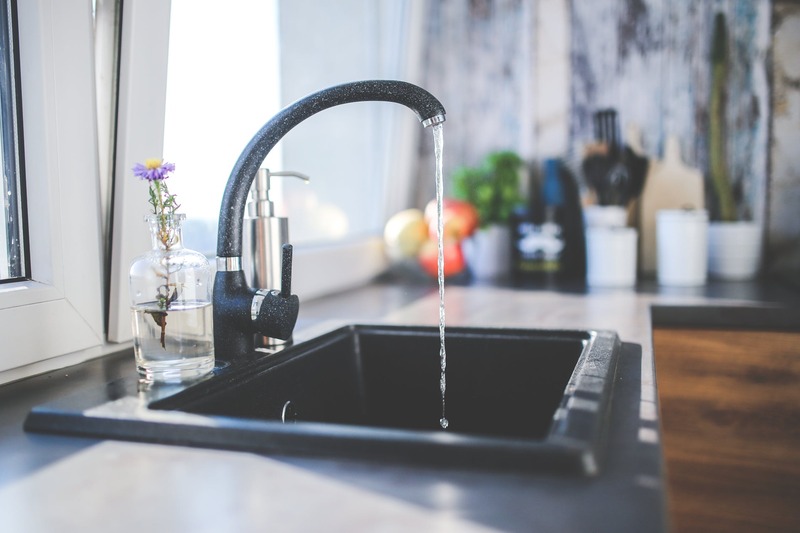 It takes a while for the water to get hot enough which means that if you run out of hot water (which happens a lot in homes with large families), you’ll have to wait for your unit to refill and heat the reserve. Tankless water heaters don’t require a tank as they are installed at or near the point of use. The unit will heat your water on demand which means you’ll never run out of hot water. One of the most notable benefits of having an on-demand water heater is the fact that you never run out of hot water. Since water is heated as you use it, you can have multiple water outlets running at the same time and still enjoy continuous hot water. Another benefit of using a tankless heater is the fact that they require less space to install. The smaller versions can be installed in your sink cabinet. Whilst the larger ones can be placed inside your closet. Unlike it is the case with tank-style water heaters, tankless heaters don’t lose heat through water pipes or wall. Since they are installed at the point of use, tankless heaters will continuously provide your entire home with hot water. Homes with more family members usually have to scramble in the morning for hot water before it runs out of a conventional tank heater. It usually takes up to two minutes for the water inside the tank to heat and an additional 20 to 30 minutes to refill the reserve. Trying to fit everyone’s schedule in the morning with a traditional tank-style heater can be quite a hustle, especially in families with more than five members. Tankless heaters on the other hand reduce stand-by time by heating your water as you use it. This means more time saved and reduced energy bills. Water tanks in conventional tank type heaters are prone to rust which means that your water can be contaminated over time. With tankless heaters, you don’t have to worry much about this as no tank is needed for it to operate. Since tankless heaters have a longer life expectancy, manufacturers are confident with their products and will therefore offer longer warranties. With a traditional tank heater, you get about 6 year warranty with every purchase and a life expectancy of about 10 years on average. Tankless heaters come with a 10 to 15 year warranty and a life expectancy of up to 20 years. Experts recommend that you consult a professional who will help you select the right tankless heater for your home. For the tankless heater to work properly, you’ll need to choose the right size for your home. Experts further suggest that you employ small tankless units around your home. This way, the bathroom, for example, will have a unit that heats your shower and faucet water. This ensures maximum safety, convenience and comfort. When purchasing a tankless water heater, you need to consider factors such as flow rate, temperature rise and features. Your decision will be based on your individual needs as well as the type of home you live in. You can also choose between gas powered tankless heaters and electric ones depending on what you use to power your home. Tankless Water Heaters Review has articles on this very specific electric tankless water heater. This is an electric tankless water heater with a flow rate of 0.58-5.00 gallons per minute and temperature range of 86 °F – 140 °F. It is considered one of the best tankless tanks on the market. Ideal for both older and modern homes. This is a gas powered tankless heater with a flow rate of 0.5 – 6.0 and temperature range of 99 °F – 167 °F. It is considered one of the best gas powered on-demand water heaters. It comes with great features to suit most modern homes.